Jun Paek,L.Ac.is a highly trained and nationally licensed acupuncturist and chinese herbalist who has been practicing Chinese medicine for over a decade. 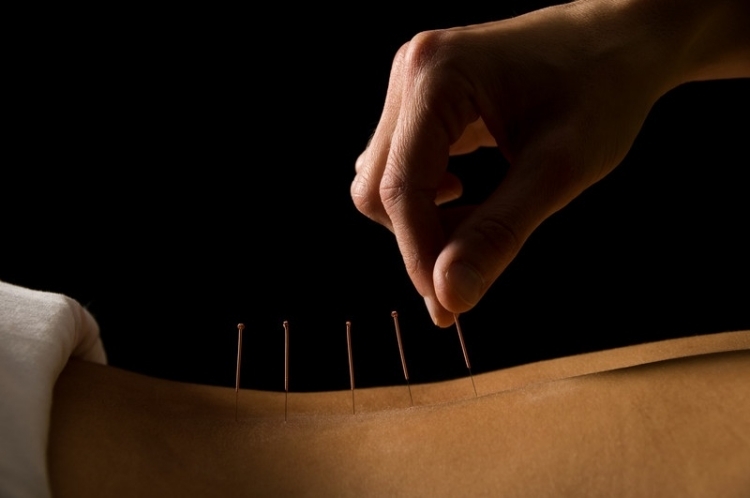 He treats a wide range of health issues, with focus on pain management, weight loss, and wellness acupuncture. Dr.Paek takes the time to understand each client's individual needs in order to help restore biological balance so the body can heal itself. Feel free to contact our office to ask questions or to make an appointment. Your path to personal health and wellnes is merely a phone call away.